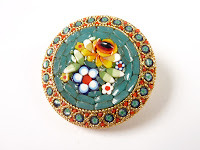 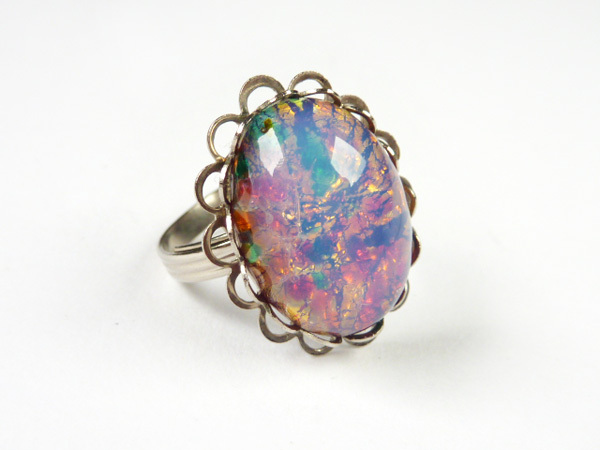 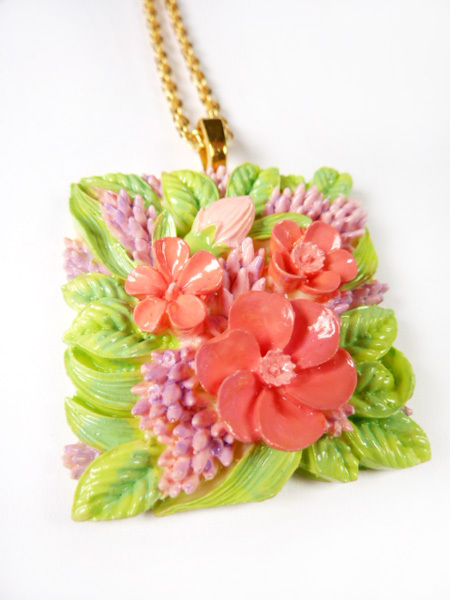 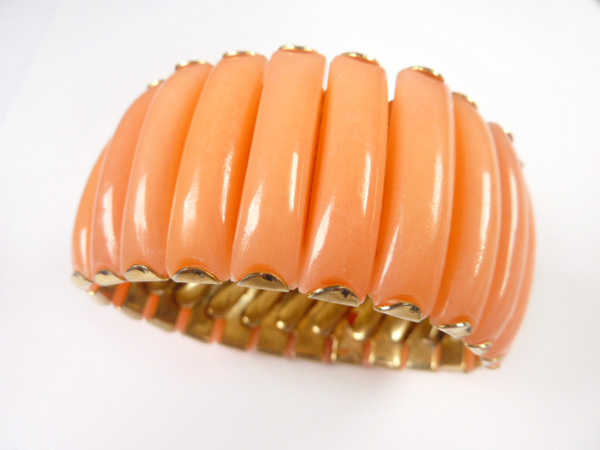 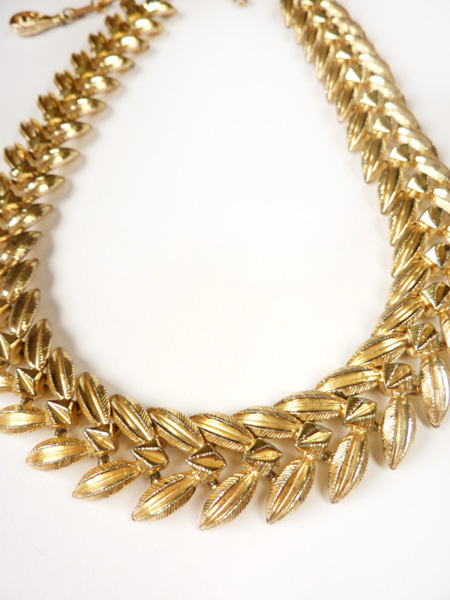 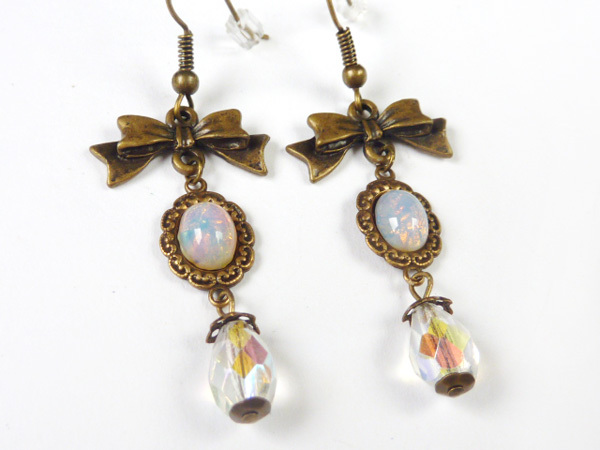 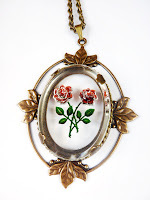 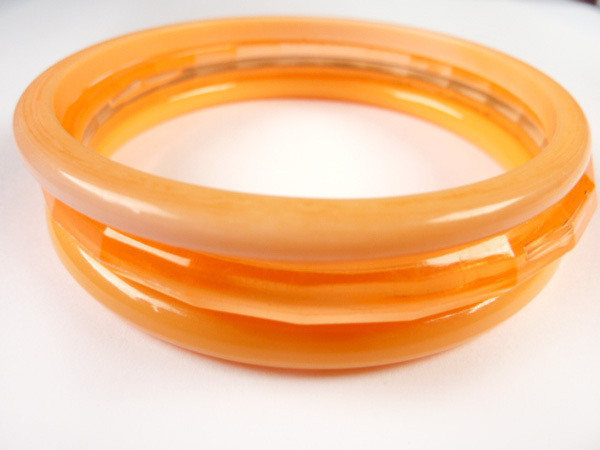 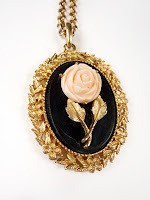 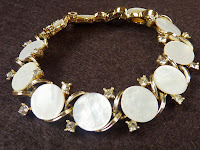 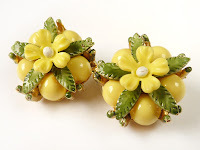 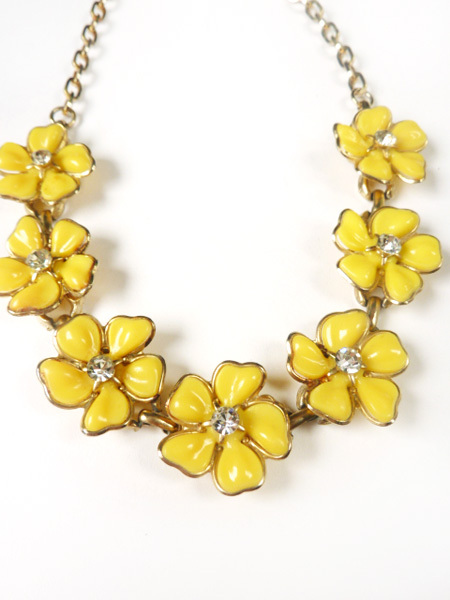 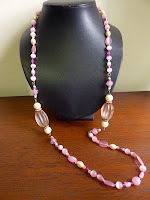 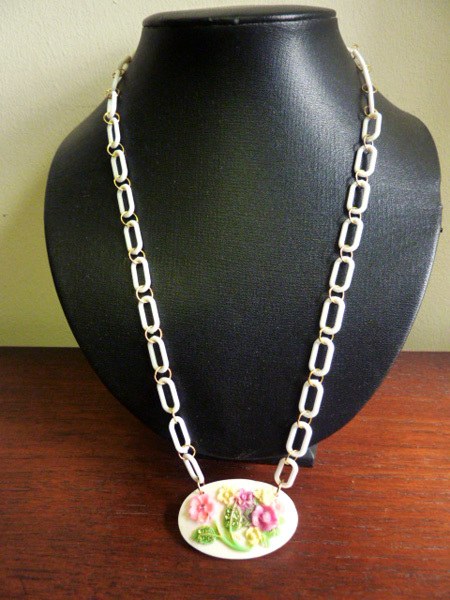 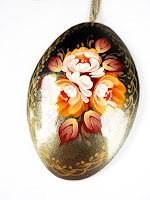 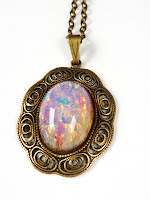 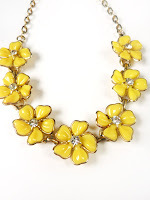 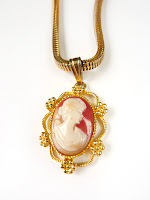 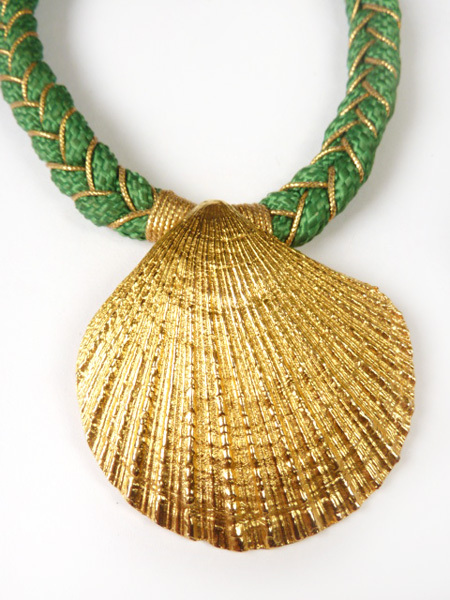 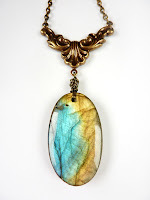 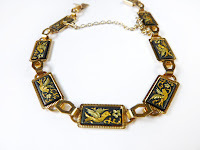 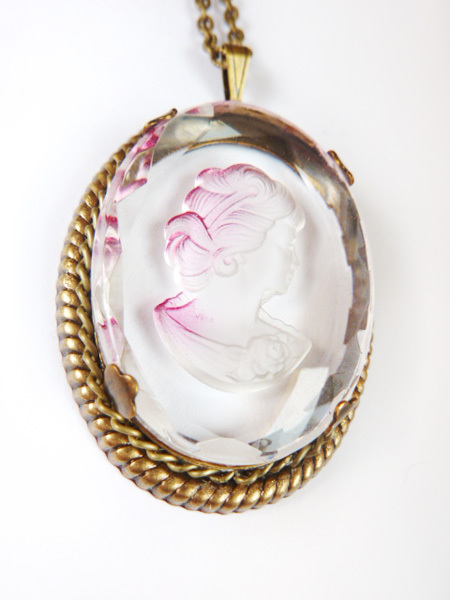 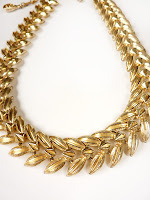 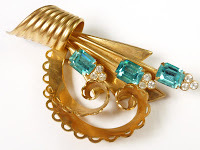 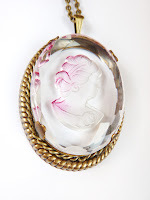 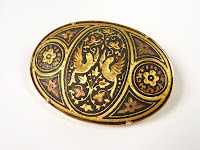 LEMON KITSCHARMS - Vintage & Retro Jewellery: JAN 2012 - CNY Sale now on! 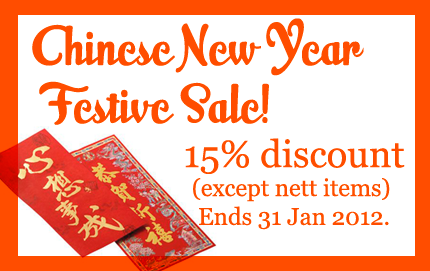 JAN 2012 - CNY Sale now on! 15% off store-wide except nett-priced items. 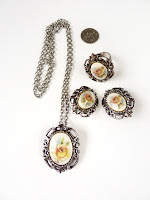 Purchases have to be paid by Jan 31 to qualify. 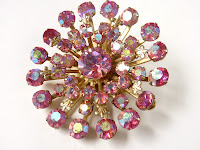 Please shop early for the new year. 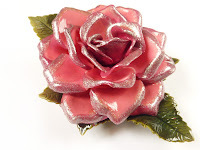 There will be no guarantee of delivery dates. International orders most welcome! 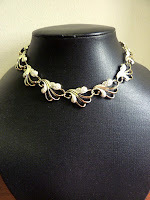 Free shipping only applies to prices after discounted total. 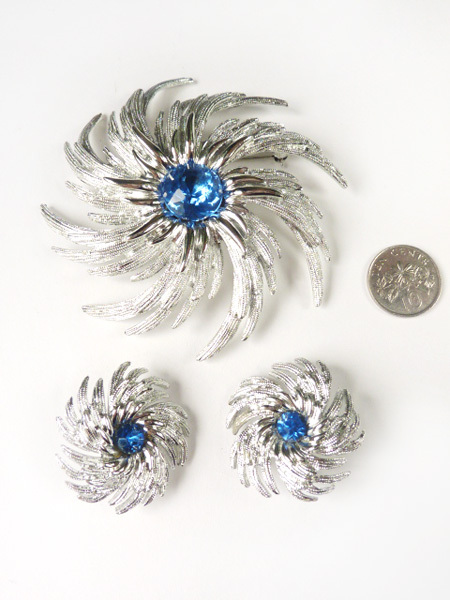 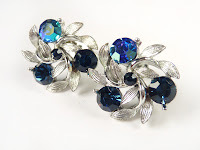 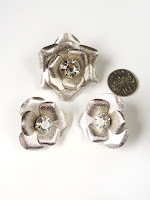 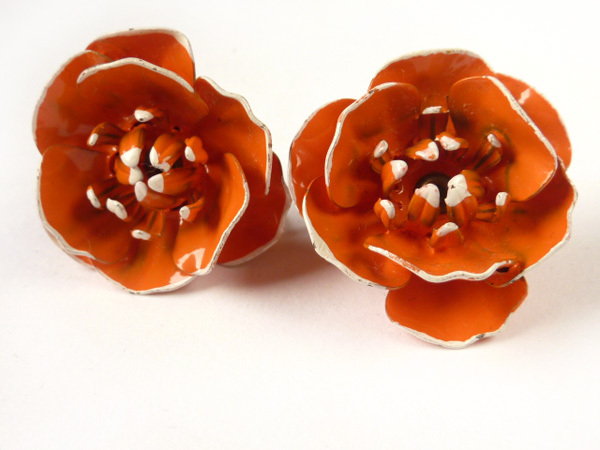 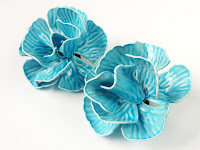 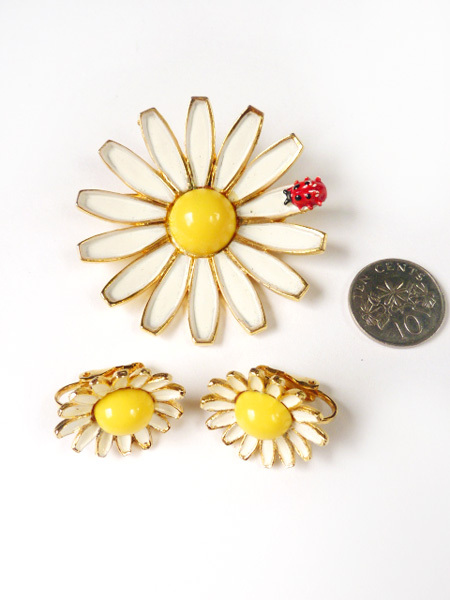 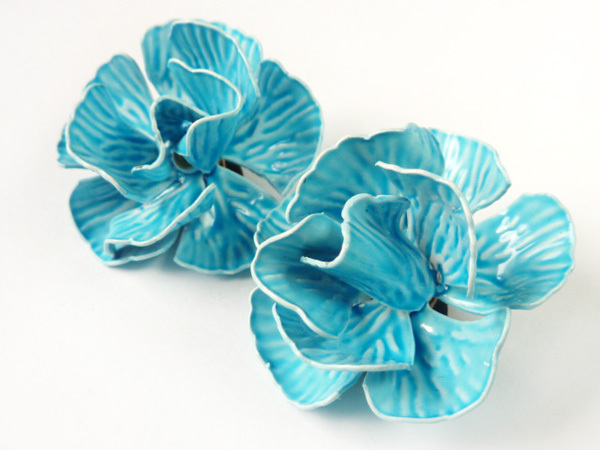 25 Jan: Check out my new page of earrings, lots of spunky Flower Power earrings from the 1960s! 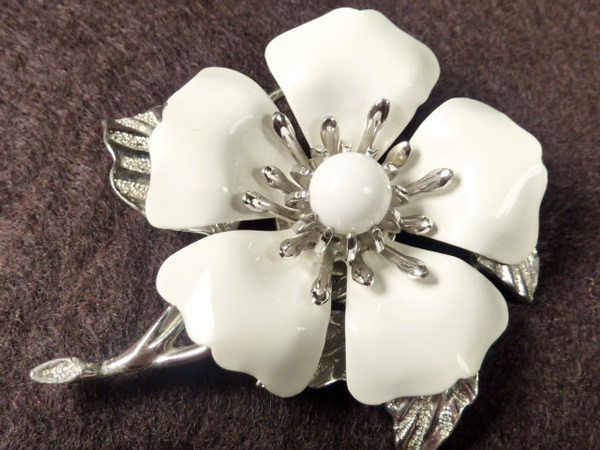 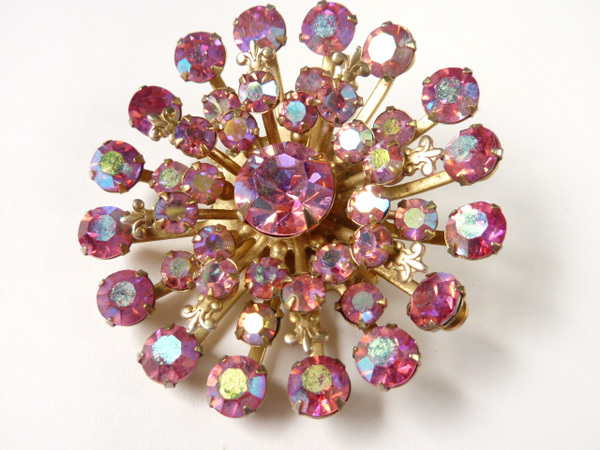 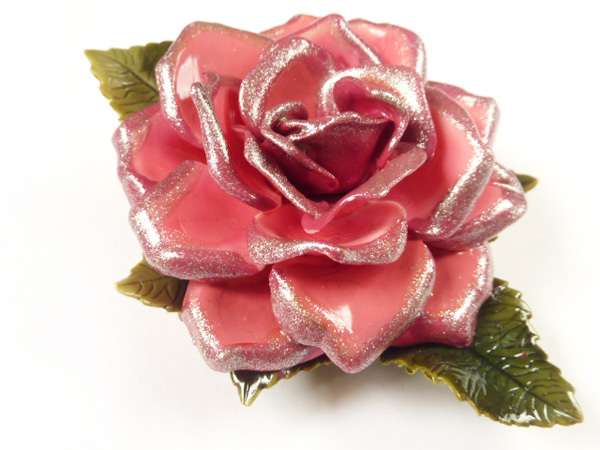 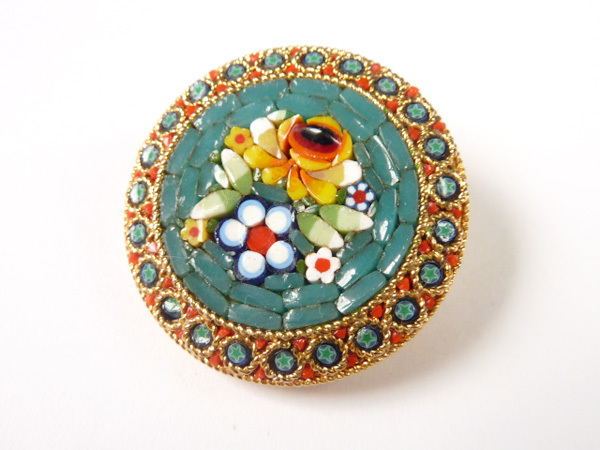 20 Jan: A new page of exquisite vintage brooches, 1930s to 1960s flower power. 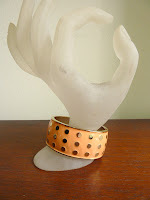 13 Jan: Back from my US trip! 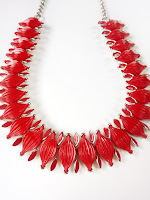 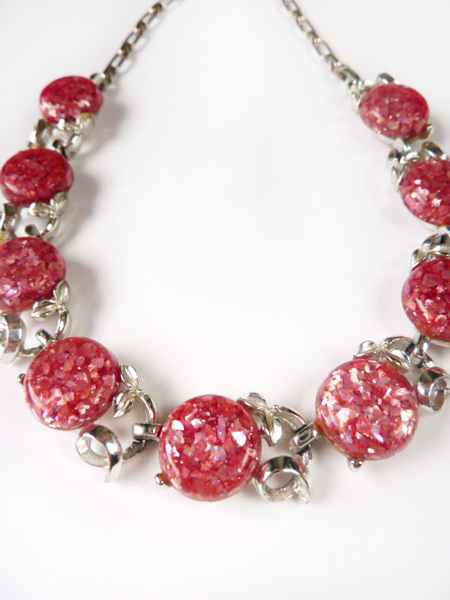 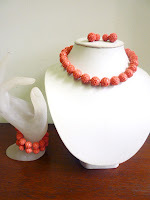 First up are some necklaces and red jewellery suitable for the Lunar New Year! 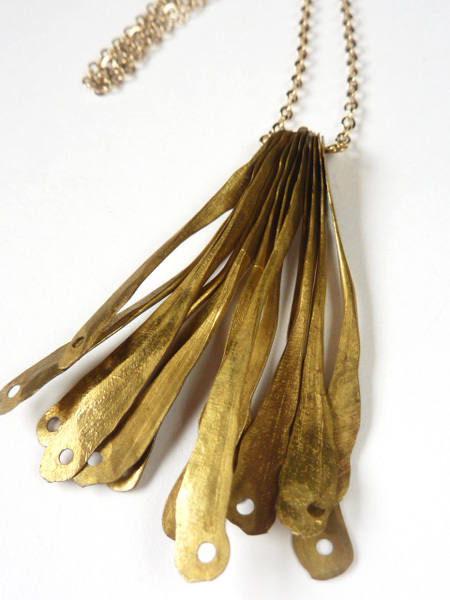 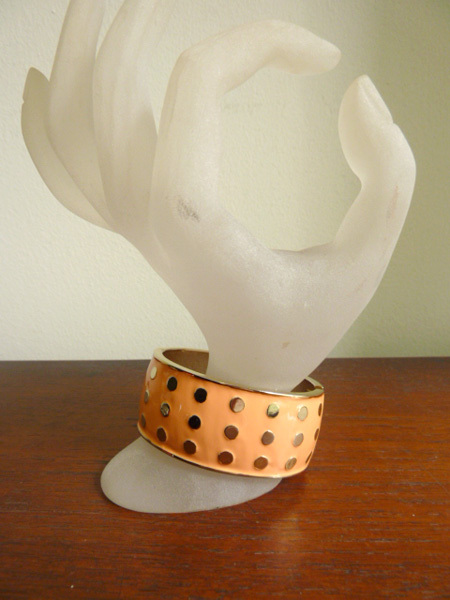 21 Nov: Some handmade jewellery listed!